The latest buzzword in the beauty world is an all-natural skin smoothing secret that African women have kept secret for years – until now. Marula oil has traditionally been used by the Ovambo women in northern Namibia for generations because of its skin smoothing and moisturising properties – and now it’s hitting the mainstream. 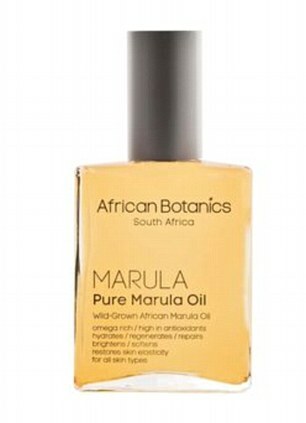 Marula oil is hand harvested by women in the villages of Southern Africa, who use it for its medicinal benefits, in particular protecting the skin and hair from the harsh, dry weather conditions. The oil is extracted from the plum-like fruit of a marula tree, which is widely regarded as the spiritual centre in villages. 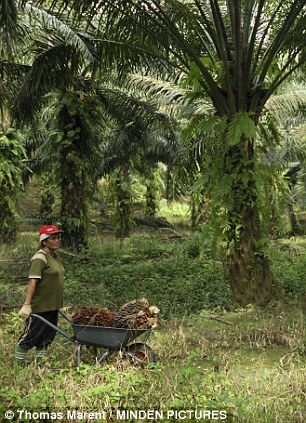 Whilst a number of different products are made from the fruit, it’s the oil that has given the tree its special status. The oil, which is extracted from kernels in its stones, contains four times as much Vitamin C as oranges and is packed with omega-9 fatty acid, vitamin E and flavonoids. These essential fatty acids and powerful antioxidants, particularly the high levels of oleic acid, help maintain the skin’s moisture barrier, provide long-lasting hydration and protect against environmental aggressors. under-nourished skin and frequent travellers. ‘Marula oil is a multifunctional anti-ageing premium facial oil that hydrates, protects, and rejuvenates the skin. 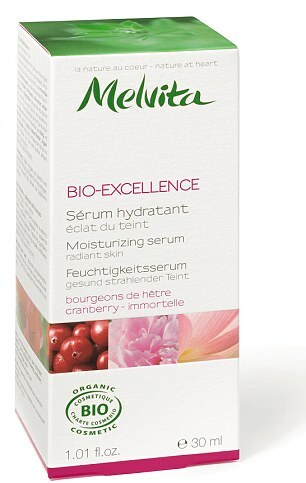 ‘In the day it provides protection from UV damage, environment (pollution, exposure), and fatigue, whilst in the night the antioxidants are at their most active in healing and repairing skin while we sleep,’ said Julia Noik, a spokesperson for African Botanics, who sell marula oil-based products. Shona Wilkinson, head Nutritionist at The Nutri Centre, added: ‘Marula oil has been used by women in Africa for many years. ‘The key to this oil is that it is high in antioxidants and oleic acid. Because of the high levels of oleic acid (Omega 9) it is absorbed really easily and quickly. This will help provide longer lasting hydration. 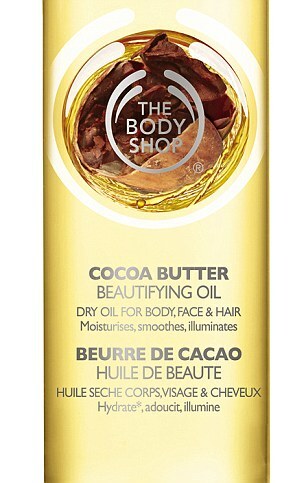 ‘It is often used either on its own or added to creams to provide hydration for the prevention of fine lines’. The benefits of marula oil don’t just relate to skin and The Body Shop have joined forces with The Eudafano Women’s Cooperative to help change the lives of the women who collect it. ‘The Eudafano Women’s Cooperative provides income for 1,750 women in a very marginalised area of Namibia where there are no other forms of income-earning opportunities,’ Rosie Collins, a Community Fair Trade senior buyer at The Body Shop, told The Metro. Now that’s beauty with heart.